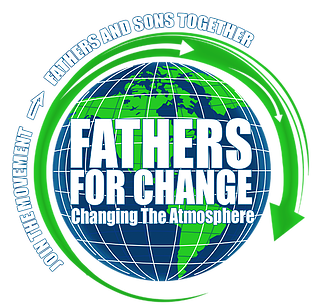 ​Connecting fathers/mentors and their sons to a positive vision of themselves and their future by connecting them with other positive fathers/sons for outreach activities, events, community building, economic development, educational resources, forums, partnerships, seminars and social networking. Our unique approach connects fathers and their sons together. FAST offer’s a unique approach. We directly reach out to Father and their son(s) in new, fresh and appealing way. We attract them with activities designed just for them! A simple but powerful approach. During each activity we address their issues and discuss positive solutions while providing them with the necessary resources to succeed. Imagine: Fathers and Sons sharing first time activities together and joining others of the same; gaining strength from each other. Why is FATHERHOOD so important? Fatherhood Matters… we believe the dynamics of a father and son relationship has significant impact on the many ways social bonds are formed and the growth development of boys maturing into strong, confident men. It is with great joy to share FAST with YOU! We hope you agree; FAST is a powerful platform to inspire leadership, responsibility and accountability. We are a prevention program versus an intervention program; we believe the dynamic's of a father and son relationship has a significant impact on the many ways social bonds are formed and the growth development of boys maturing into strong, confident men. 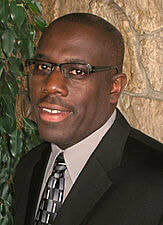 Remember, it takes TeamWork to make the DreamWork; and we need you to succeed!